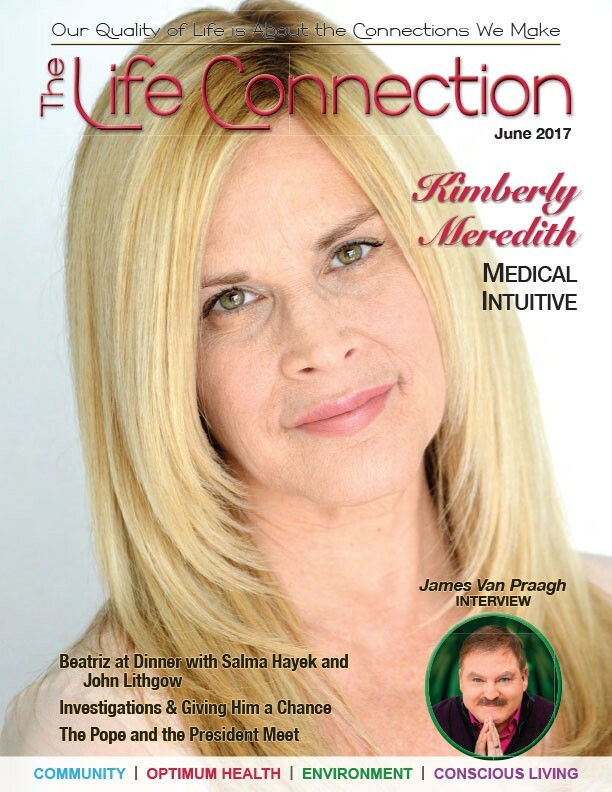 Sign up for our online events, expos, festivals, workshops in your area, and newsletters from Kimberly and receive the first track from the 5th Dimensional meditation CD absolutely free. Your privacy is important to us. We do not share your personal data with any third party. You can unsubscribe any time you like. 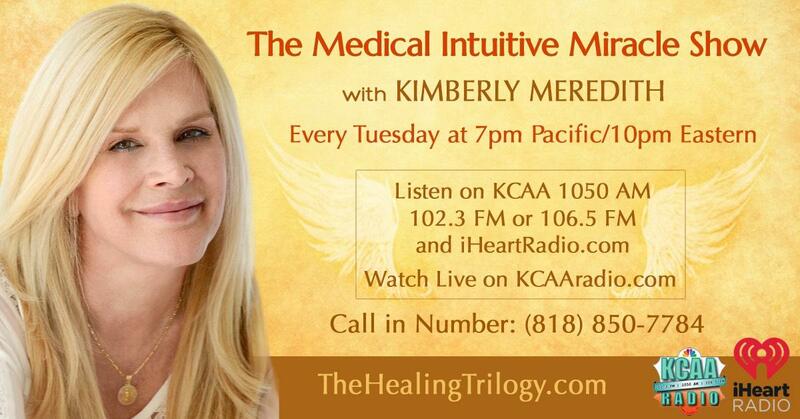 You can now access many of Kimberly Meredith’s miraculous healing events on an a la carte basis. Past events are available on-demand for instant viewing in the Kimberly Meredith On Demand Library. I’m thrilled to announce the grand opening of Kimberly Meredith’s Angel Club! My new membership program grants you complete and exclusive instant access to my live events as they happen! 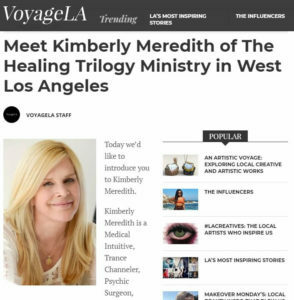 I am driving up to Los Angeles, from the cool southern California beach city of Laguna, (like the Riviera) to the heart of the San Fernando Valley in the sweltering summer heat, to meet a gifted medical intuitive. Kimberly Meredith is supposed to be the real deal. Those in the know compare her gift of insight and gifts to that of the highly respected trance channeler Edgar Cayce, who was uncanny in his abilities to treat all kinds of illnesses through spiritual readings and healings. 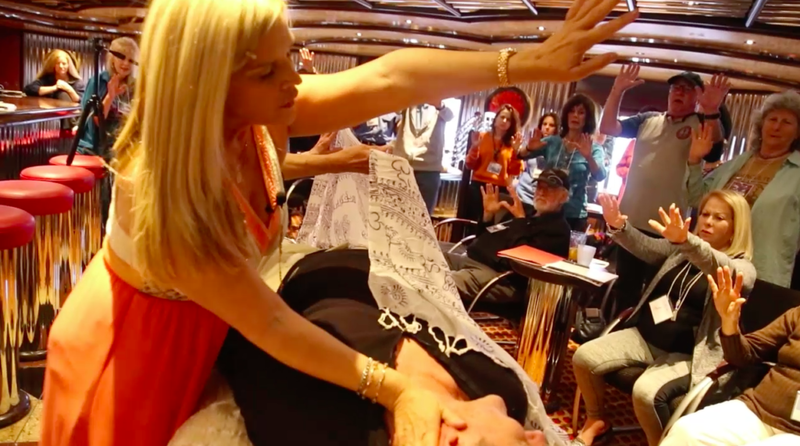 I am always open to meeting gifted healers and jump at the chance to experience their offerings. Some say that we are in an age of instant manifestation, where anything we desire can be manifested into physical reality with the focus of intention and thought. We certainly have access to this with a click of a mouse on the world wide web. 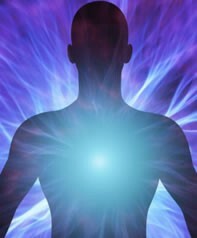 Many say we are in a new paradigm of metaphysical healing and there are many waking up to their own healing gifts, developing new ones and sharing with others. 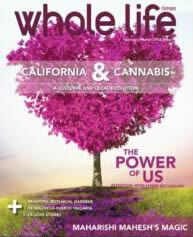 Some have experienced this realm where miracles are made and profound healing happens. 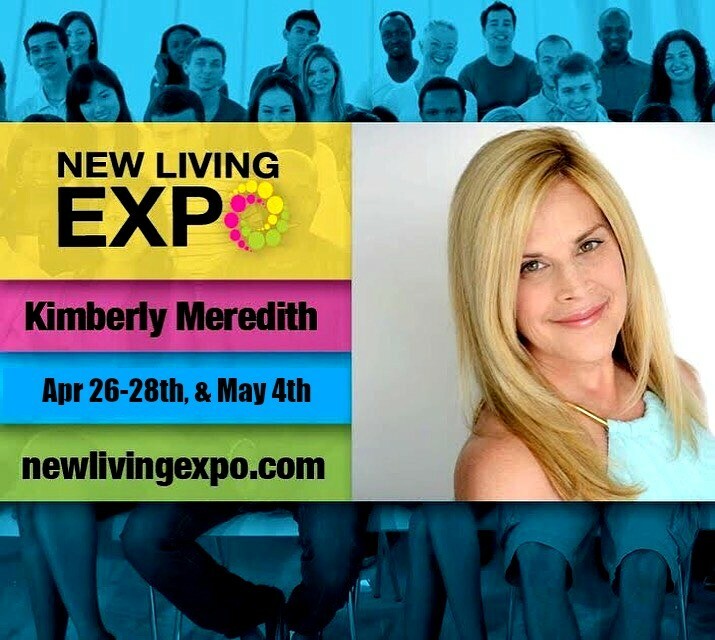 For Kimberly Meredith, a Near Death Experience (NDE) was the turning point in her life in 2013, after a serious accident in which she had died and actually came back. However, after the accident, she became a trance channel for the Holy Spirit to come through. Her old life totally disappeared, after a long and arduous recovery from her near fatal car accident where she was confined to a wheelchair for several months. As an open vessel, she now receives healing codes from many Divine energy forms. Her mission now is to transmit the blessings and share these gifts to help move humanity forward to a higher dimension of world peace and salvation. Alan Steinfield of NewRealities interviews Dr. Norm Shealy on Kimberly’s abilities and new research. 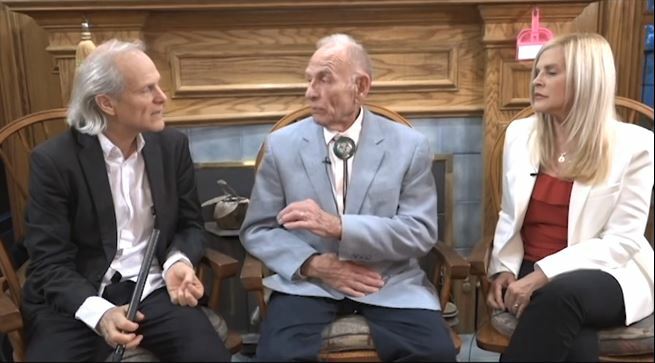 C. Norman Shealy, MD, Ph.D. is a neurosurgeon, psychologist, and founding president of the American Holistic Medical Association. For over three decades, Dr. Shealy has been at the forefront of alternative medicine and alternative health care. As the inventor of the TENS machine, and other innovative discoveries in medicine, he has published more than 300 articles and authored more than 24 books. 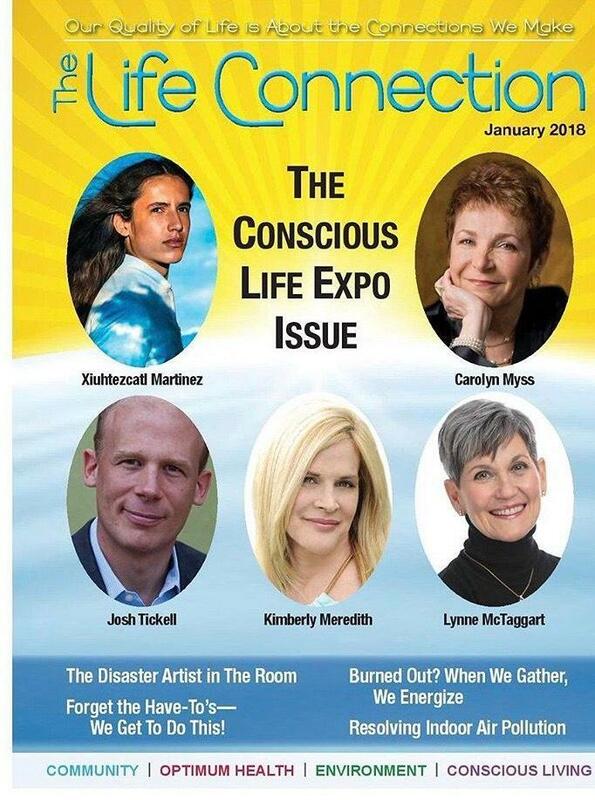 This is an interview that took place at the Conscious Life Expo in Los Angeles in January 2018. 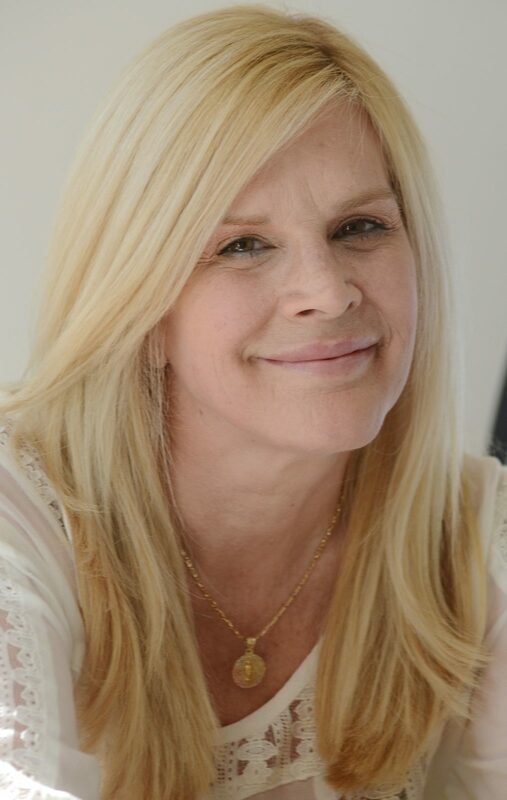 In the interview conducted by UBN Radio’s Dr. Marissa Pei, former Dodger baseball player Frankie Sandoval and Kimberly Meredith, his medical intuitive healer who helped him go from stage III Colon cancer to City Of Hope verified cancer free, discuss the process and experience of healing through The Holy Spirit. Thank you for your interest in joining the mailing list. Please be on the lookout for a confirmation email. Once confirmed, you will receive the link to the free gift and will be subscribed.